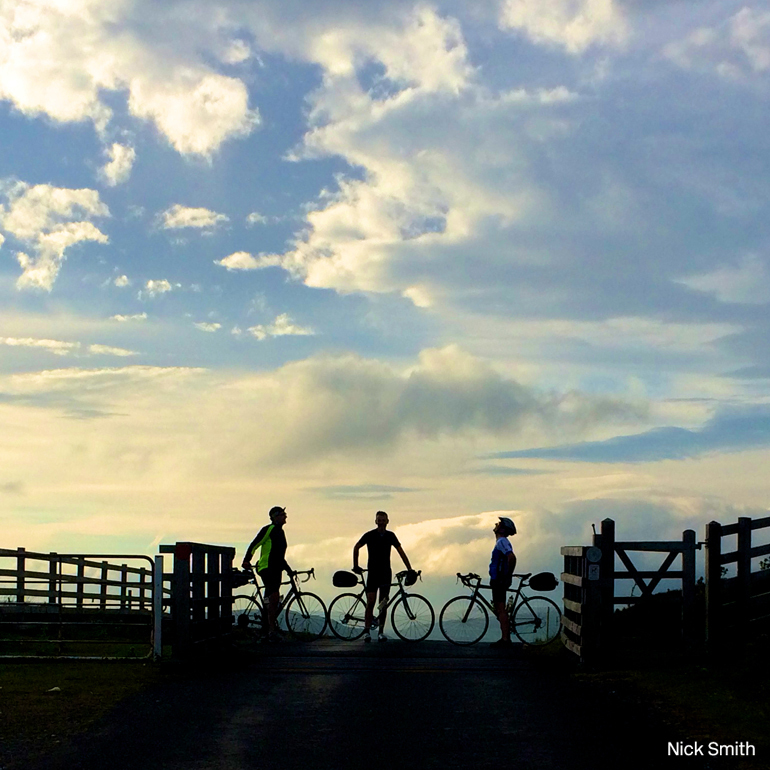 Took a few days off recently to ride up to Reeth in North Yorkshire with three friends – Nick Smith, Dave Reid and Nigel Spragg – to catch the Tour de France Grand Départ 2014. The Tour itself was great to witness close-up though flashed by quickly and the cycle up was memorable for some fantastic scenery, enthusiastic support for the Tour across Yorkshire, challenging climbs (in part, on the route itself) and for meeting some lovely folk along the 500 kilometres from Bath to Reeth. Could have been a shorter ride but we went round Derby. Twice.